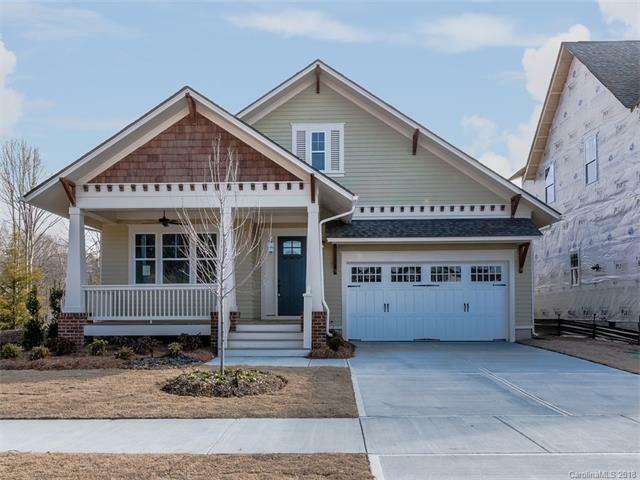 Charming craftsman style ranch overlooking Harris Green, a fabulous pocket park. The Rollins offers a large open floor plan perfect for entertaining. Beautiful covered porches on both the front and back of the home. This floor plan includes 10' ceilings and 8' interior doors. You won't want to miss the fit and finishes included in this home, site finished hardwood floors and crawl space construction. Planned amenities: clubhouse, fitness room, playground, pools and river trail.